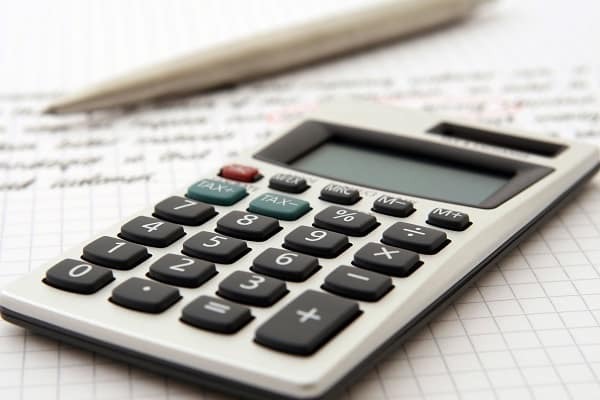 Kendall Volkswagen of Anchorage provides a car loan calculator for those looking for an estimate of their future new or used car payment in the Anchorage, Alaska area. Simply enter your down payment or trade-in value amount, the Kendall Price of the new or used car in which you are interested, and the term you would like your loan to be. You can play around with the numbers until you find the Volkswagen payment that works best for you. Visit our Volkswagen Finance Center for more information about finance options and other helpful online tools that will assist you in making an informed decision. You can also apply for an Anchorage auto loan with our online finance application. We work with all types of credit including problem credit, no credit, bankruptcies, and repossessions to help you find the right finance option for your budget. Used Car Payment Questions? We Can Help! Begin by browsing our selection of new Volkswagen cars and SUVs as well as our extensive inventory of used cars at our Volkswagen dealership in Anchorage. Once you find what you’re looking for, head on over to your Anchorage Volkswagen dealer and take that vehicle out for a test drive! We are located near Kenai, Eagle River, and JBER at 6115 Old Seward Hwy Anchorage, Alaska 99518. In the meantime, if you have any questions regarding your new or used car payment or have trouble locating the specific vehicle you’re searching for, please don’t hesitate to give our friendly sales team a call or contact us online. 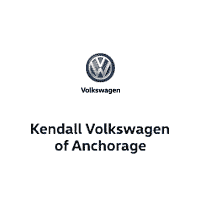 We hope you find our car loan calculator useful and thank you for visiting Kendall Volkswagen of Anchorage. We look forward to welcoming you to the Kendall family!